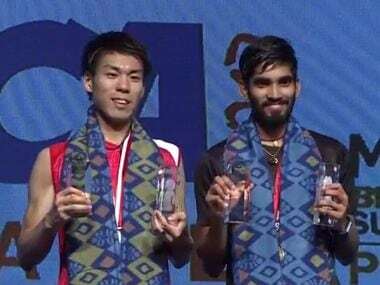 Playing his own special brand of speedy, aggressive badminton, Kidambi Srikanth won the Indonesia Superseries Premier by beating Japan’s Kazumasa Sakai. 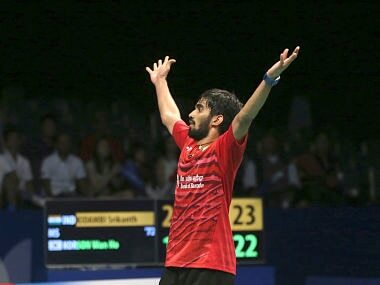 Srikanth, who had reached the finals at Singapore Open in April, outclassed Sakai, ranked 47th, 21-11 21-19 in just 37 minutes. 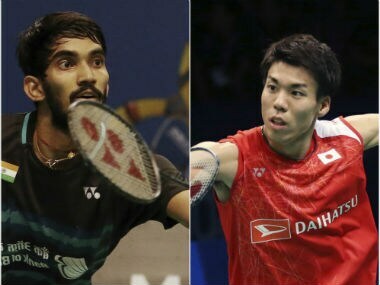 Catch the live scores and updates from the final of the men's and women's singles as Kidambi Srikanth eyes his third Superseries title against Japan's Kazumasa Sakai at the 2017 BCA Indonesia Superseries Premier. 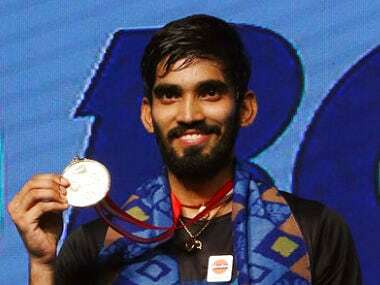 India's Kidambi Srikanth overcame the challenge of Japan's Kazamusa Sakai in the Indonesia Open Super Series Premier to become the first Indian man to have won a Superseries Premier, Superseries and a Grand Prix Gold title. 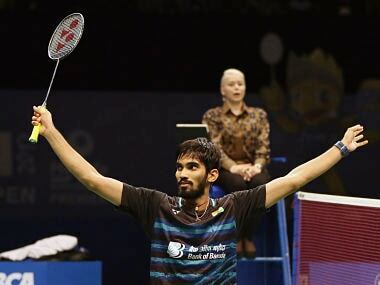 Srikanth had clinched the 2014 China Super Series Premier and 2015 India Super Series and adds the 2017 Indonesia Super Series Premium title to his growing trophy cabinet. Japan's journeyman Kazumasa Sakai has a golden opportunity to win his first Superseries title with a win over Kidambi Srikanth in the final of 2017 BCA Indonesia Superseries Premier. Here's all you need to know about Sunday's exciting men's singles final between Kidambi Srikanth and Kazumasa Sakai at the 2017 BCA Indonesia Superseries Premier badminton tournament. 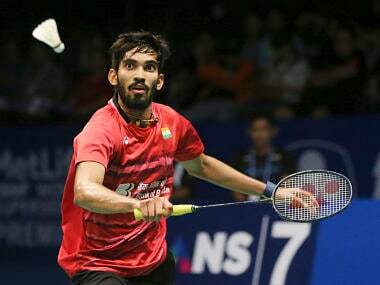 Indian shuttler Kidambi Srikanth dished out a gritty performance to stun world No 1 Korean Son Wan Ho to reach the finals of the $1,000,000 Indonesia Super Series Premier at Jakarta on Saturday. 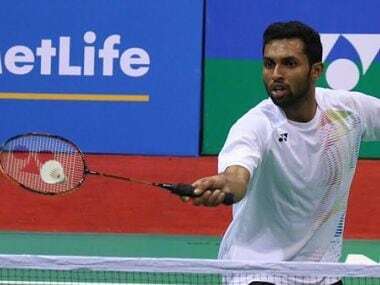 World No 25 Prannoy defeated Olympic silver-medalist Lee Chong Wei and gold-medalist Chen Long on his way to the semi-finals of the Indonesian Open. Prannoy's upset over Chen Long came after he beat top seed Lee Chong Wei of Malaysia a day earlier.